The seniors were honored at the final softball game of the season last night. 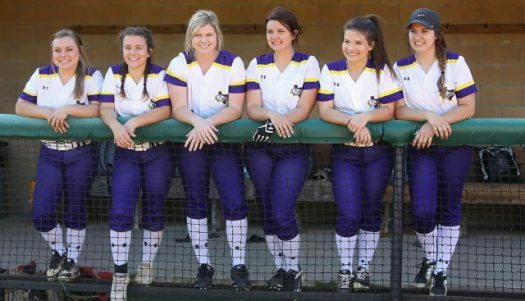 The Lady Bison wrapped up their season last night with a game against Frankston last night, celebrating their seniors as they finished up their season. The Lady Bison started their season off against Crockett with a win 21-11, then continued on with district games. The team struggled with district competitors. The Lady Bison picked up two extra games against Trinidad and Anderson-Shiro and took those wins.